Your form has been successfully submitted. 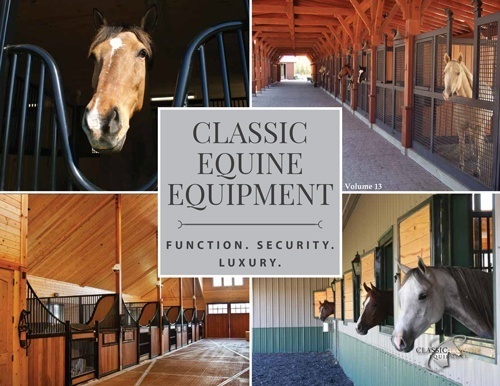 A Classic Equine representative will be in contact with you soon. If you need to get in touch with us sooner call (800) 444-7430.